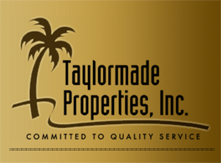 Highland Park Real Estate | Taylormade Properties Inc.
Highland Park is like living in a suburb. Like Westchase, you have a central Main Street with brick-lined and tree-lined streets. Eventually, it too will be booming like Westchase's shopping district. 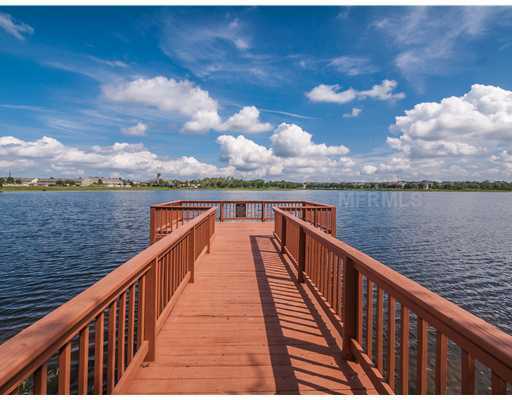 Highland Park boasts a 60+ acre lake with a pier for fishing and boating. 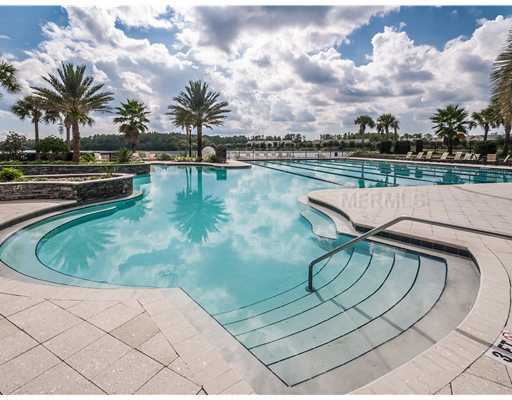 All the usual amenities are provided to residents in the way of a Resort-style community, of course with monthly fees. Charming bungalows, several styles of townhomes, traditional Florida style single family homes are all to be discovered here in this community priced from the $200,000's. Highland Park has approximately 325 homes ranging in size from 1400 sq. ft. to 6,000. Whether you prefer a single family home or a townhome, there is a size to fit every need in Highland Park. With a nod to traditional design, the single-family homes offer welcoming front porches and decorative exterior details. Some of these homes even offer scenic lakefront lots. The residents of Highland Park work hard to create a strong sense of community. There is an active social committee that plans events for residents of all ages. 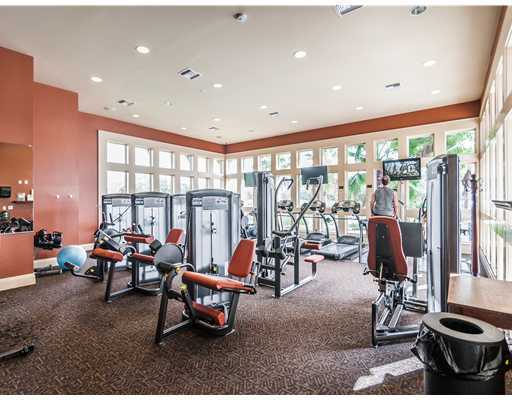 The state-of-the-art fitness center, junior Olympic size pool and Lake House activities provide convenient access to active, healthy living in the community. Oak trees line the streets and fill the parks around Highland Park. Beautiful Galt Lake provides a picturesque spot for fishing, kayaking or bird watching. Highland Park is a neo-traditional community nestled in the Westchase area of Northwest Tampa. Centrally located with easy access to both Downtown Tampa and the coastal beaches. Close to the Veteran's, downtown, Tampa International Airport, shopping, and restaurants. Below you will find all currently available homes and land for sale in Highland Park. Contact us to schedule a showing, or if you have any questions. Create an account to save your favorite real estate listings and to receive email notifications when similar listings become available. The opportunity is to develop a 1.11-acre parcel (Parcel B1). The parcel has 182 feet of frontage on Race Track Road. Zoned PD for retail, office, residential, or hotel. Zoned for high density with heights up to 65' and the setbacks are zero. Mixed use is encouraged, drive-thru's are permitted and sites are shovel ready.Businesses in the immediate area include but not limited to Winn-Dixie, Starbucks, Bank of America, Senor Tequila, H & R Block, Nutrition Smart, North Pinellas Medical Center, The Room Tampa, Perky's Pizza, Snap Fitness, Westchase Fit Body Boot Camp. The opportunity is to develop .91 acres (parcel A4) located off of Race Track Road. The parcel is located behind the North Pinellas Medical Center Westchase. Zoning is PD for retail, office, residential, or hotel. Zoned for high density with heights up to 65' and the setbacks are zero. Mixed use is encouraged, drive-thru's are permitted and sites are shovel ready.Businesses in the immediate area include but not limited to Winn-Dixie, Starbucks, Bank of America, Senor Tequila, H & R Block, Nutrition Smart, North Pinellas Medical Center, The Room Tampa, Perky's Pizza, Snap Fitness, Westchase Fit Body Boot Camp.